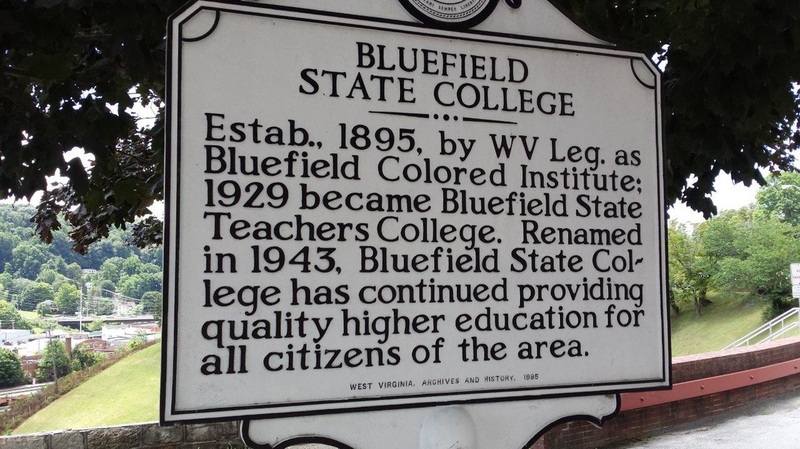 Blufield State College emphasizes social, cultural, and physical development of its students, in addition to academic acheivement. The Student Life Office, working closely with other offices within Student Affairs and across the Campus Community, is dedicated to assisting students to gain as much as possible from a “total” college experience. The school accomplishes its mission through providing outlets for students interest, leadership opportunities, cultural and educational activities, entertainment and intramural activities, among other events. Learn more about Blufield State College’s online degree program.